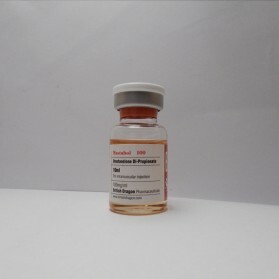 It is a well-known steroid immensely popular with a trade name of Masteron. 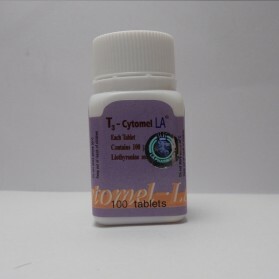 It is a cutting agent with anti-estrogen properties. 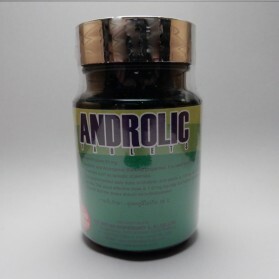 It is a short and rapid acting steroid with voluminous properties of producing lean muscle mass. Propionate is a short chain ester and it is rapidly absorbed into the blood stream and swiftly produces a greater and a short-lived effect. 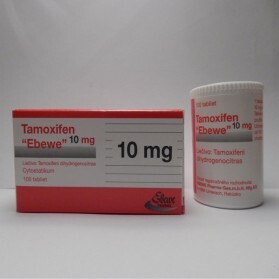 It does not elicit estrogen related adverse effects as it is not prone to excess aromatization. 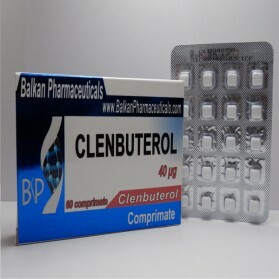 The results are highly beneficial and pure giving a hard and solidified musculature with no fluid involvement and fat intrusion. 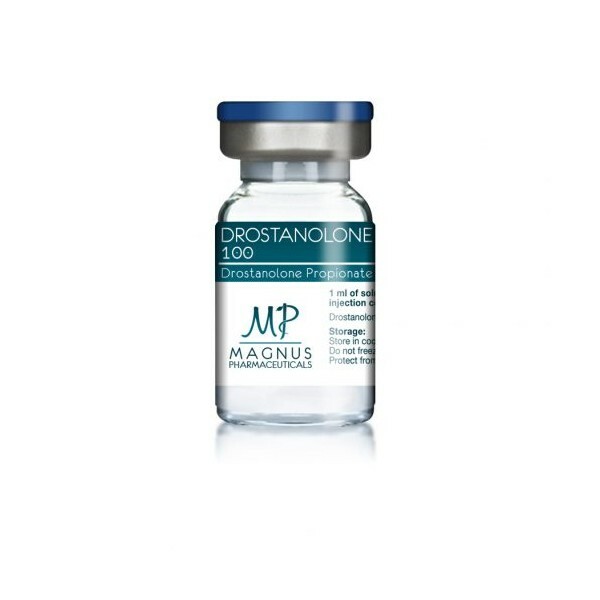 Drostanolone significantly offers raw mass and power with a polished muscle tone. 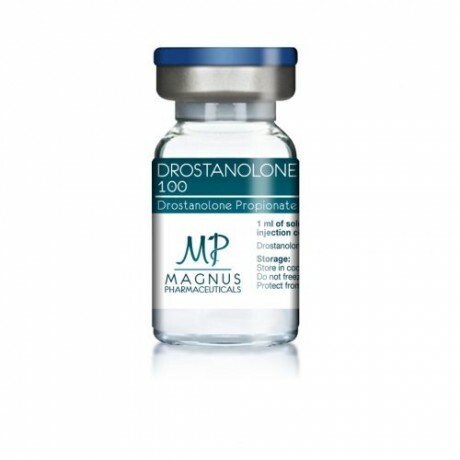 A dominant boost in strength, recovery from strenuous workouts, and cultured endurance are the notable benefits of Drostanolone. 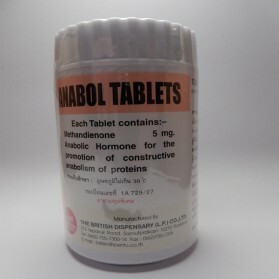 It is typically unsuitable for bulking cycle and produces weak muscle building effects if used for bulking purposes. 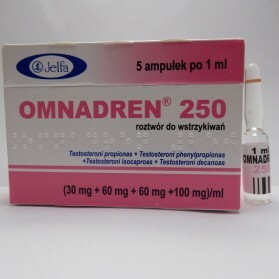 Therapeutic effects include the treatment of breast carcinoma in women by the quality of its anti-estrogen activity. 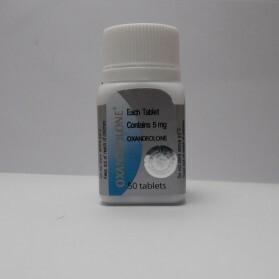 The optimal dosage range is 200-600 mg/week. The dosing protocol depends on the individual sensitivity. 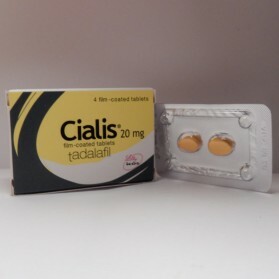 However, females should take a low dose of 50-10 mg/week for the span of 4 weeks. 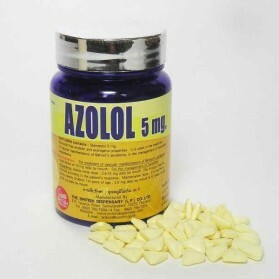 The most suitable dosage with immensely expressive beneficial effects is 300-400 mg/week for the period of 8 weeks. 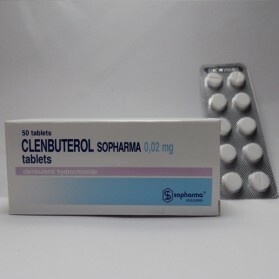 For lean mass cycle, it is extensively being stacked with cytomel and Clenbuterol for sufficient fat loss. 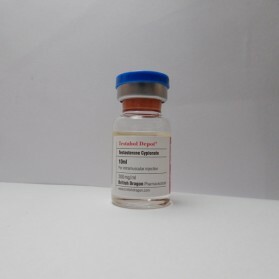 Drostanolone propionate ( Masteron) is a close relative of dihydrotestosterone, and therefore inherits all its qualities. 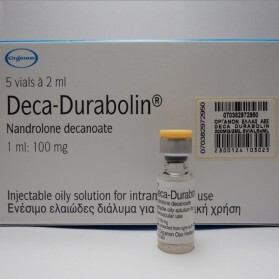 The only difference is that the drostanolone bit stronger anabolic, though the anabolic properties is not very pronounced. 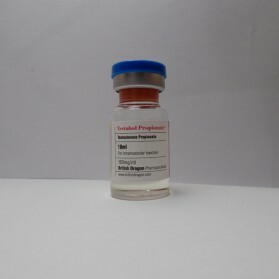 This drug has a number of very useful properties that distinguish it from a number of other AAS (androgene anabolic steroids). 1. 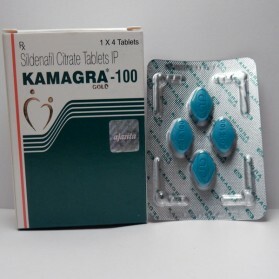 The properties of the aromatase inhibitor. 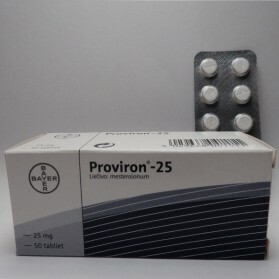 The ability to block the process of aromatization of Masteron is quite similar to its closest relative – the Proviron. From which it differs in the structure of the molecule by only one atom. 2. The ability to affect the nervous system, increases the speed of its recovery. Very useful when working on speed and power. Increases stamina, gives the "drive" training reinforces the desire to train. 3. 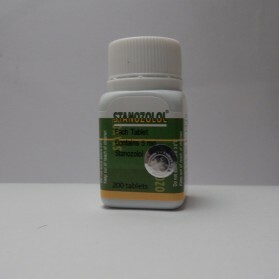 Exhibiting the properties of fat burner and a mild diuretic. It makes muscles more rigid and sharply defined. 4. Rapidly excreted from the body. 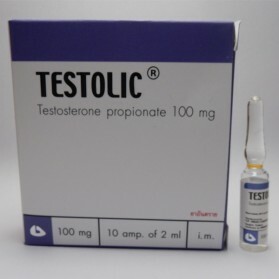 After 10 days of refusal drostanolone the doping test is likely to be negative. 5. 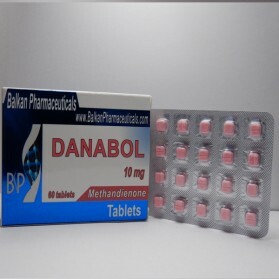 Drostanolone easily associated with the globulin connecting sexual hormones (SHBG), and increases the percentage of free hormone in the blood, which increases the impact of the course. 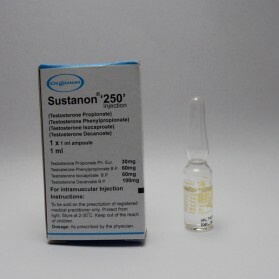 Thus, the propionate drostanolone appropriate to use as an aromatase inhibitor during the dry cycle instead of Proviron. And growth strength gains with minimal muscle gains. ·hair growth on the body. 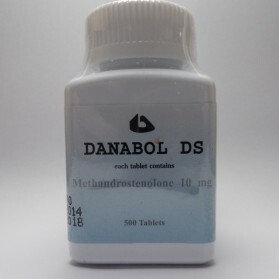 From my own experience I will say that one person drostanolone does not give absolutely no side effects, and the other from the full set. 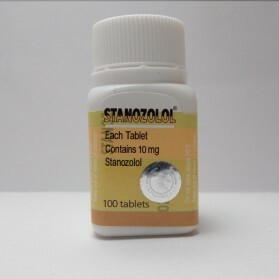 So the first course drostanolone after 3-4 days will definitely clear suits you this drug or not. 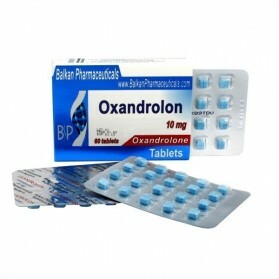 Women are contraindicated to this drug, as it will cause virilization in the shortest possible time. 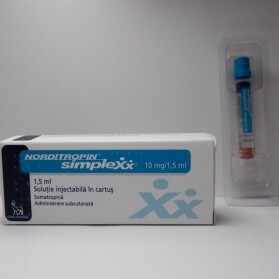 Most likely – within two days after the first injection. 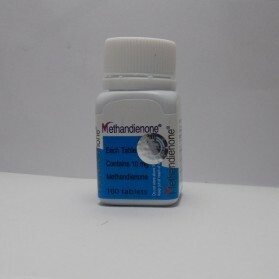 The body's own testosterone Masteron inhibits moderately. 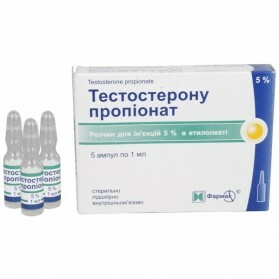 The restoration of secretion of testosterone after the course is fairly easy. 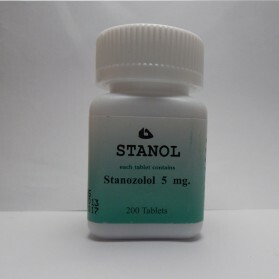 Drostanolone can be combined with almost any medication. However, we must not forget that this drug is primarily needed during drying, or to set strength with minimal muscle gains. You are interested in ordering goods from our site, You can be absolutely sure. 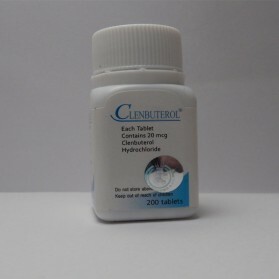 Our experts understand your concerns when ordering drugs on the Internet. But tests are spread by our customers after taking a course, speak for themselves. Also glad to remind You of the fact that to order you can at any time of night and day.